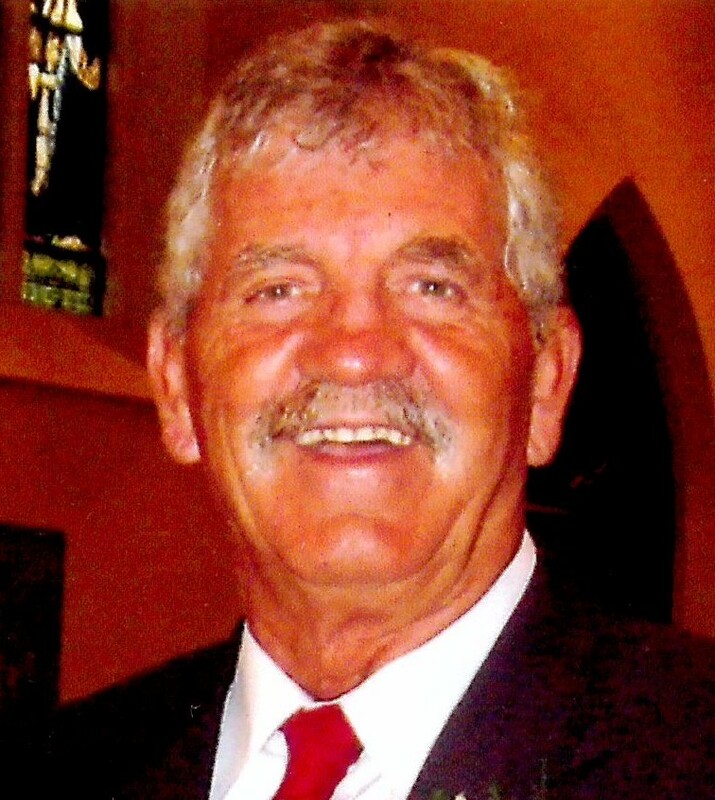 Biddeford, ME – Francis A. Fontaine, 73, of Biddeford and formerly of Portland, passed with family by his side on Friday, August 31, 2018 at Maine Medical Center from Pulmonary Fibrosis. He was the longtime fiancé of Jacquelyne (Doyon) Daigle. Frank was a loving supportive father of his three sons who he always made the time for hunting, skiing, golf and more. Frank was always the parent in the bleachers or getting his boys to a practice no matter the time. He was a man that commanded respect when you met him but yet the biggest heart particularly with children. He was born in Portland, ME on December 6, 1944 in Portland, ME one of thirteenth, son of the late Henri and Irene (Mulkerien) Fontaine. After atteding St. Dominic Schools and and graduating from Portland High School Frank enlisted in the Army in 1963 and always remained proud of his service. Francis worked in the engineering department at Maine Medical Center after twenty-five years before retiring. He was also a dedicated volunteer for twenty-six years at Maine Adaptive Program. During retirement Frank cherished his vacations and time spent with Jackie. He enjoyed all the various sports as well as going to the beach; he also loved his grandchildren and the time they spent together. His passion however was skiing in the winter and playing golf in the summer. Besides his fiancé, Frank is survived by his son Jason Fontaine and his wife Jodie and his stepson Michael O’Neal and his wife Deborah. He also leaves his grandchildren Shawn Higgins, Maria, Anthony, Francis, Cynthia Higgins-Fontaine, Maureen and Ava Fontaine and his step granddaughter Tara O’Neal as well as his brothers Robert Fontaine and his wife Judy, Henry Fontaine, Thomas Fontaine and his wife Dottie and Joseph Fontaine; his sisters Roseanne Talbot and her husband Timothy, Mary Jeanne Sacco and her partner Rick , Eileen Fontaine and Bernadette Gorham and her husband John as well as several nieces and nephews. He was also the father of the late John Fontaine, who died in 2015 and the brother of the late James Fontaine, Paul Fontaine, Anne Grover and Barbara Darling. The family wishes to extend a heartfelt thank you to his nephew Steven Grover who was always checking up on Frank almost every day. Relatives and friends are invited to attend a graveside service on Saturday, September 8, 2018 at noon at Calvary Cemetery, 1461 Broadway, South Portland. In lieu of flowers the Fontaine family requests that donations be sent to: Maine Adaptive Sports and Recreation, 8 Sundance Lane, Newry, Maine 04261.